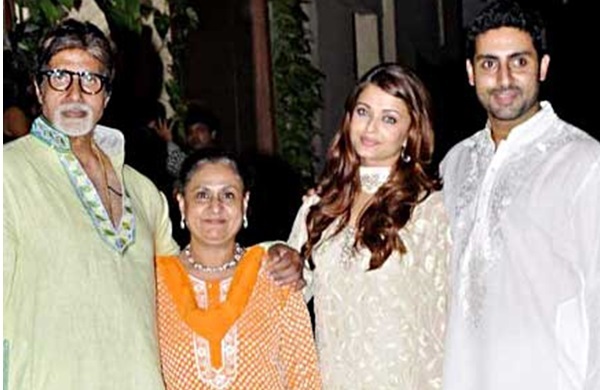 Here we take a look at the top Bollywood Celebrities who were born in the month of August. Those born in August have the sun-sign Leo, and a few of them are Virgo (those born in the last week of August). Leos are generally big-hearted, energetic, straightforward, headstrong, optimistic, egoistic. While the celebrities listed here may not come across as a Leo, but if you dig down deeper, they will reveal those traits. 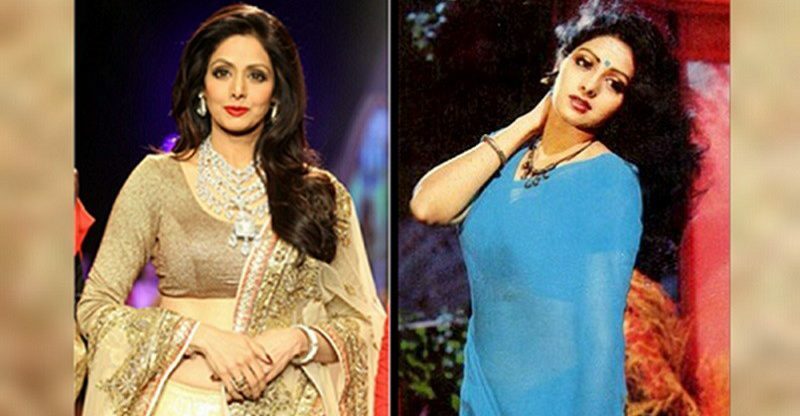 Sridevi, the diva of Indian cinema and arguably the first female superstar of Bollywood, was born on August 13, 1963. Sridevi was known for her superb acting and flawless dancing. She came across as a bit reserved, which is not very typical of a Leo. Saif Ali Khan, the ‘chote nawab’, was born on August 16, 1970. 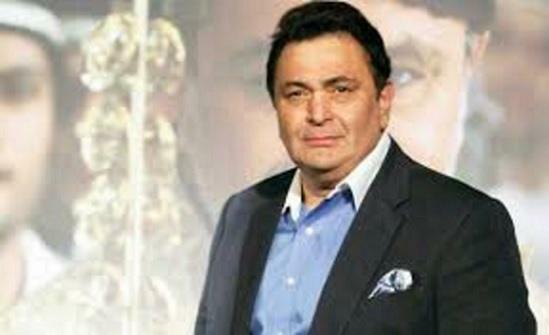 He is the son of the late cricketer, Mansoor Ali Khan Pataudi and the diva of Bollywood cinema, Sharmila Tagore. I guess all Leos would want to live a life like Saif. Born on August 5, 1974. Kajol is the daughter of Bollywood actress, Tanuja. Superb acting skills, energetic, no-nonsense attitude, I think Kajol is the perfect Leo. Jacqueline, former model and winner of a Miss Universe beauty pageant, was born on August 11, 1985. The srilankan beauty has managed to make a mark in Bollywood with her sensuous beauty and her won’t give up attitude. Malaika Arora, born on August 23, 1973, is one of the best dancers in Bollywood. She is more of a cusp (more of a Virgo than Leo).